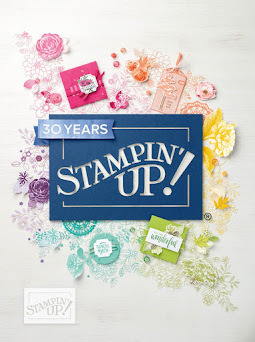 Stamp with Me: Join Stampin' Up! 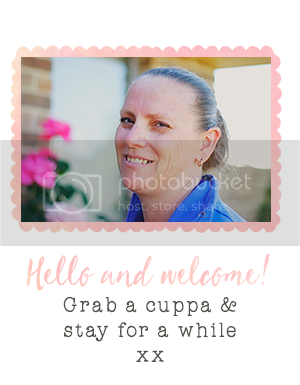 Would you like to join Stampin Up!? Your Starter Kit, Your Way! With a price of just $169, the new, completely customisable Starter Kit can be as unique as your own creativity! It's the perfect way to get your business off to a great start—your way. 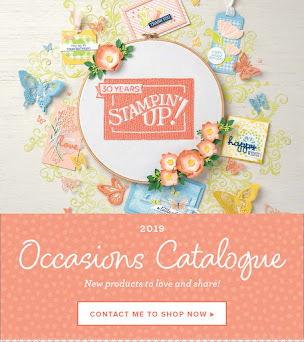 So why join Stampin' Up!? Would you love to make money while stamping, set your own hours and supplement your income with a successful home business? Being a Stampin' Up! Demonstrator means you'll enjoy all of this and more. 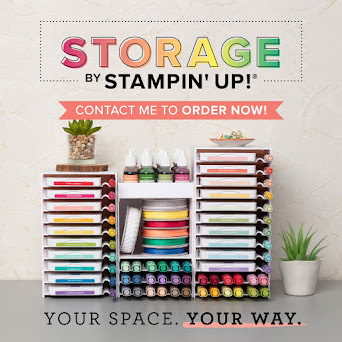 Would you like to pay for your stamping, scrapbooking and crafting supplies, create a full-time or part-time career, or simply get a discount on your stamping supplies? Stampin' Up! will help you do it. Are you a Hobby Demonstrator? A Discount Demonstrator? In for the short-term or you would like a career? Stampin' Up! caters for and supports all demonstrators and allows you to build your business to your own personal style.